For in-game updates, scores, news and more for all of the Dana Hills High School sports programs, follow us on Twitter @SouthOCsports. 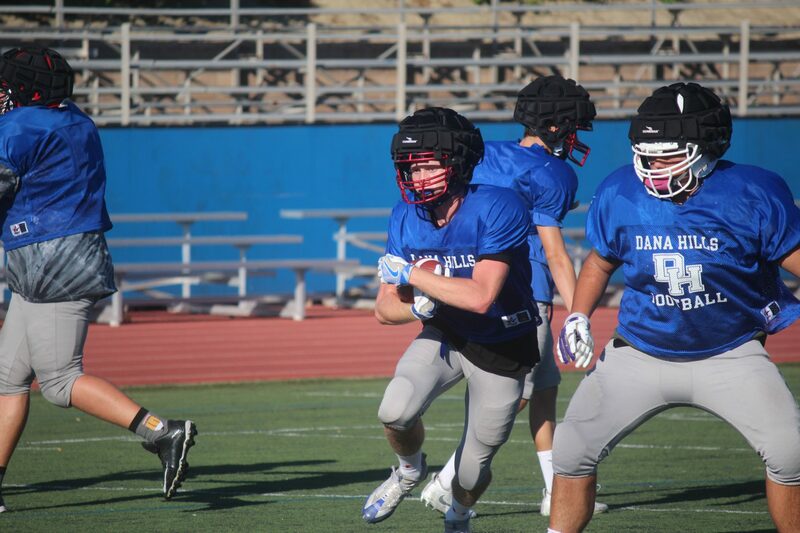 Dana Hills football players Davis Degroote and Ryder Lynch will get the chance to don the pads and represent their school one final time on June 30. Degroote and Lynch, both former seniors at Dana Hills, were nominated to play for the South team at the Orange County All-Star Classic football game at Orange Coast College. The game pits high school seniors from South Orange County against those from the North, and has been played at the end of every football season for 57 years. The 58th installment of the game, however, nearly failed to materialize. The game’s traditional organizers, the Brea Lions Club, cancelled the game back in April. 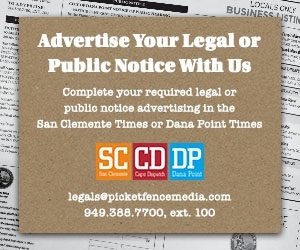 In mid-May, Costa Mesa United, a nonprofit youth sports organization, decided to sponsor the event. Lynch, a Dolphin captain, played both receiver and cornerback his senior year. He led the team in catches (54), receiving yards (753) and touchdown receptions (nine). Lynch also returned kicks and led the team in total yards (853). Degroote is a 6-foot, 185-pound middle linebacker. Presale tickets for the game are available at www.oc-allstarfootball.com. Gates open at 6 p.m. and kickoff is set for 7 p.m.